In this tutorial you are going to learn how to hide ip address which can be a useful measure for protecting your privacy online. If you want to protect your privacy online there are many steps you can take, such as deleting your internet history or cookies. Hiding your IP address a step further than this and it must be done before you start browsing – you cannot hide you IP address after you are done browsing. Start your preferred internet browser – here we are using Google Chrome. 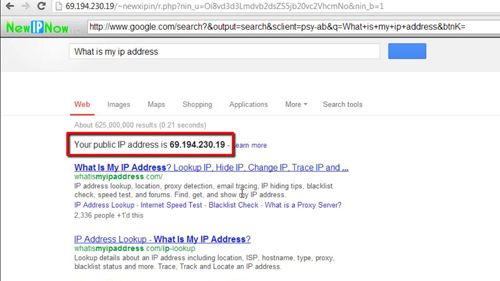 First, we are going to check our current IP – visit Google search and type “what is my IP address” – the information will appear below. Open a new tab and you are going to need to visit a proxy server. Here we are using “www.newipnow.com” but there are many that you can use all over the web – a quick Google search will reveal plenty. In the “Connect to” box type the website that you want to visit and press return. The website will load and you will be browsing with a different IP address. 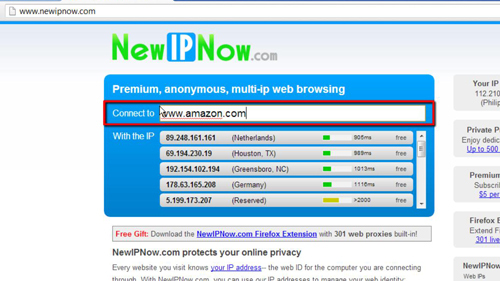 To confirm that your IP is different, scroll to the top and use the “NewIPNow” address bar to go back to Google and ask the question “what is my IP address” again. 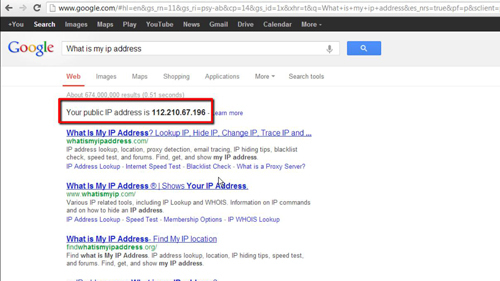 Google will now tell you a different IP address than before, confirming that the IP is masked and that is how to hide IP.